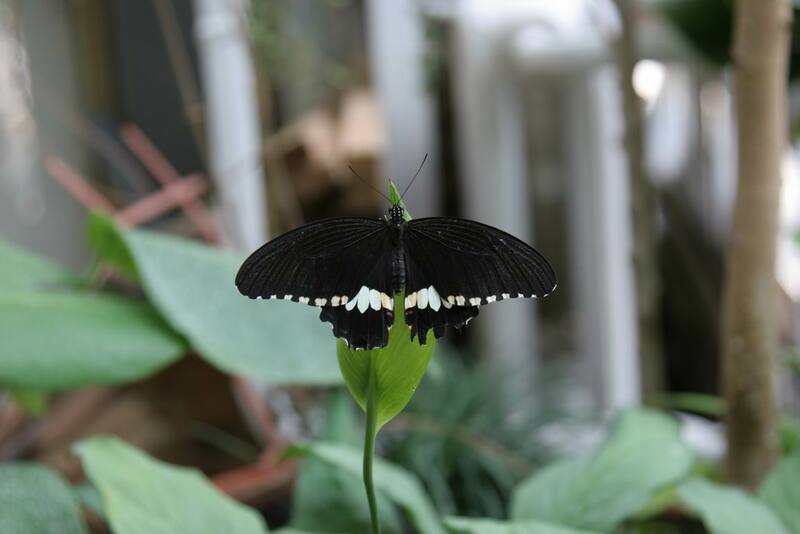 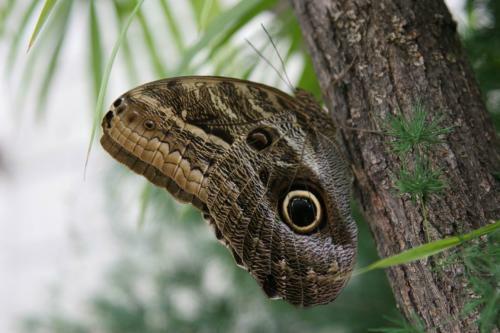 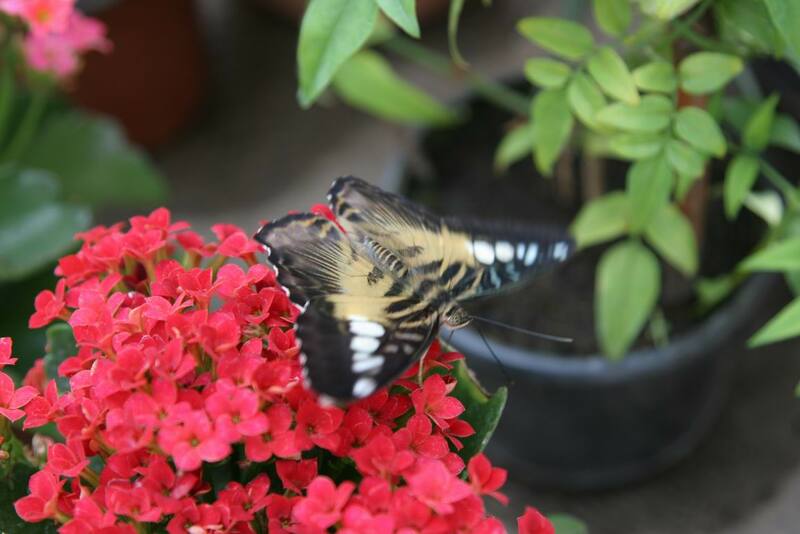 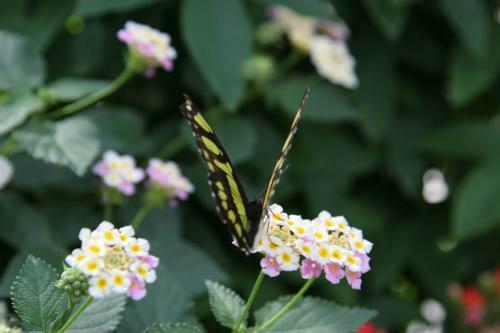 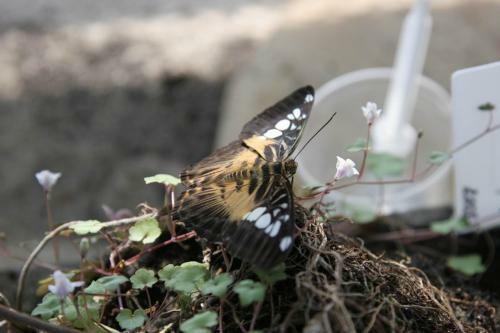 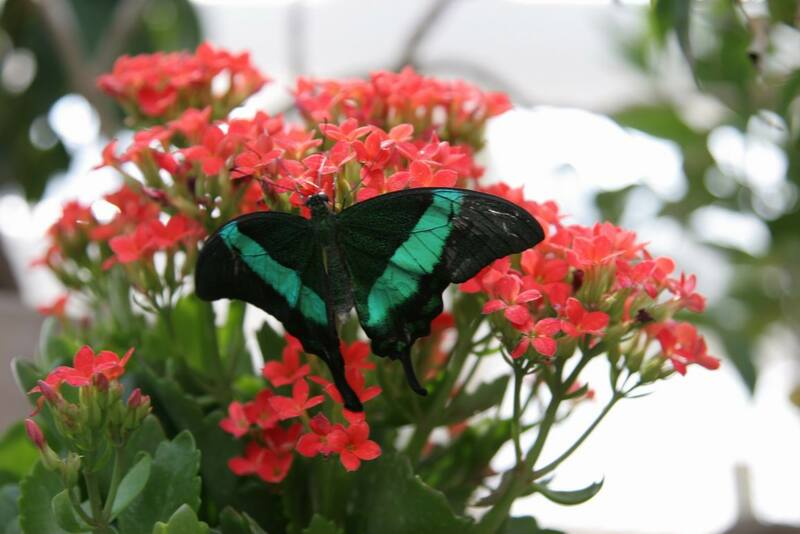 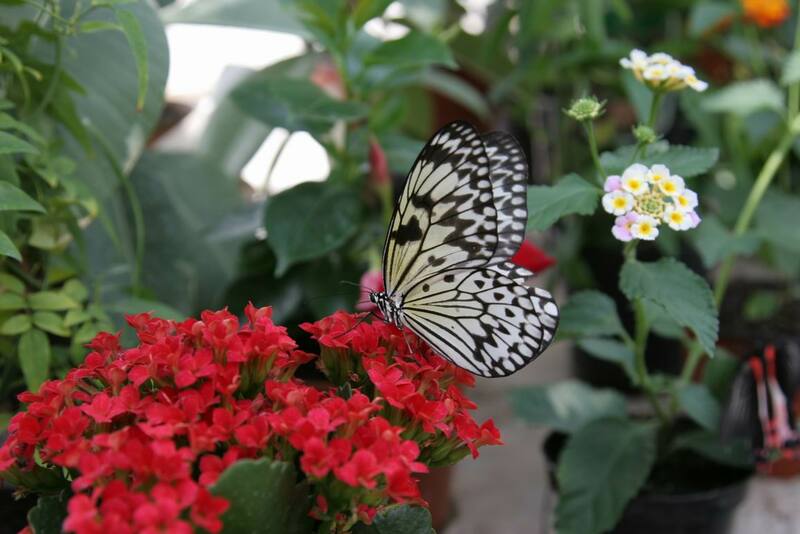 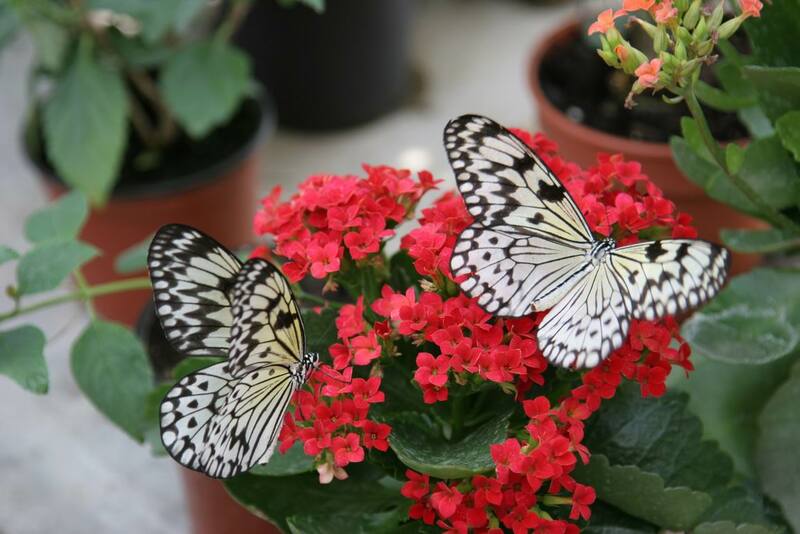 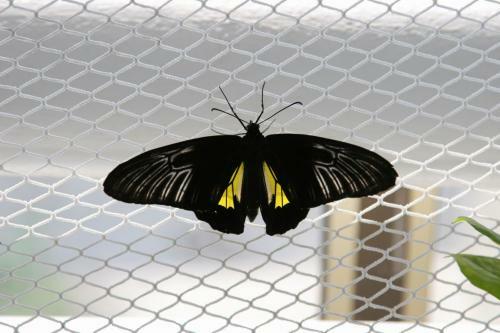 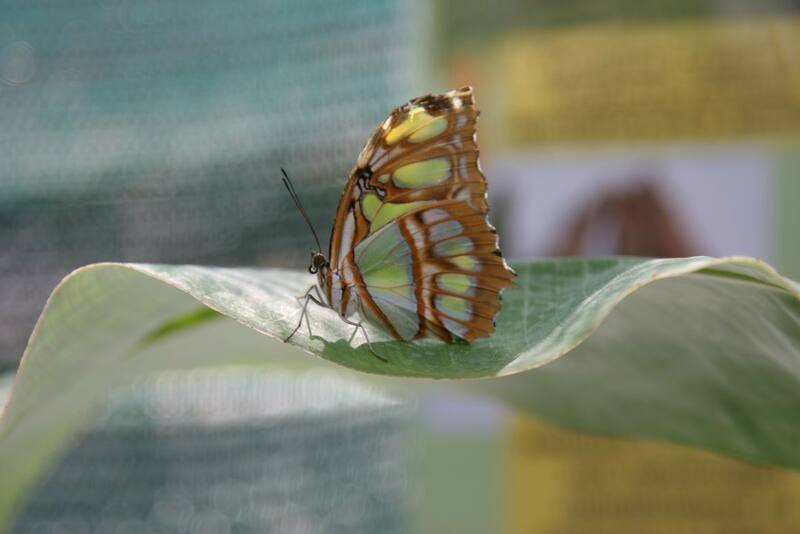 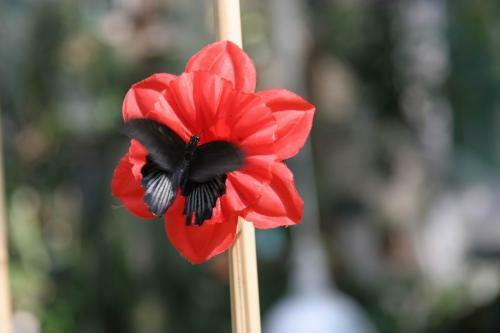 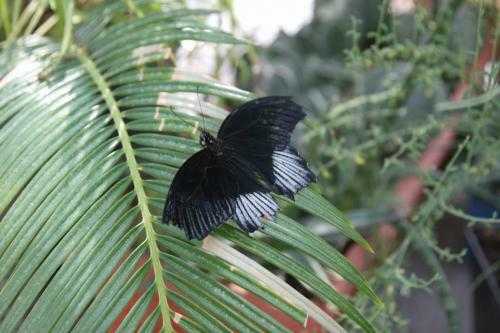 In 2009 we visited an exhibition of tropical butterflies at the Gryshko Botanical Garden in Kyiv. 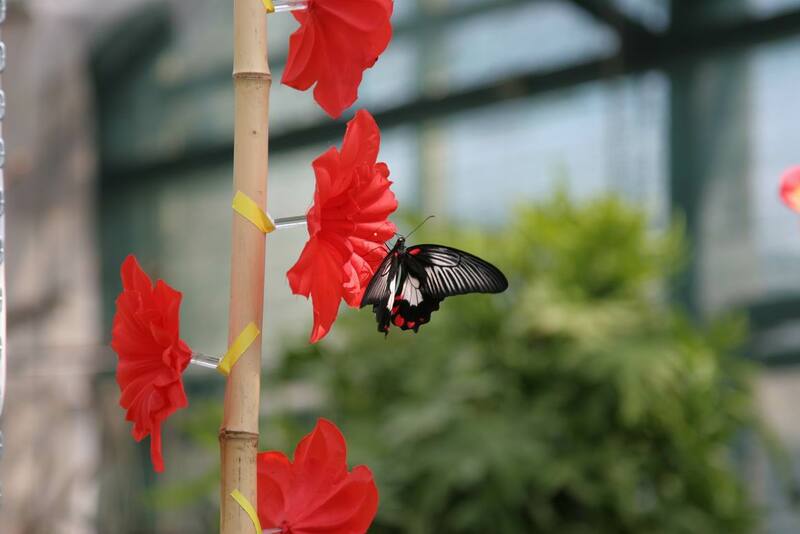 For comfortable existence the butterflies require high temperatures, so the exhibition was held in a special room. 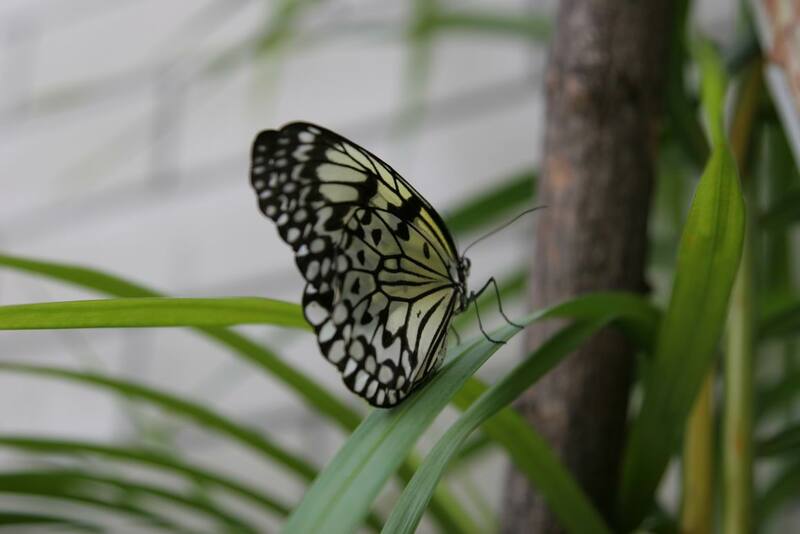 It was possible to take pictures without touching the insects. 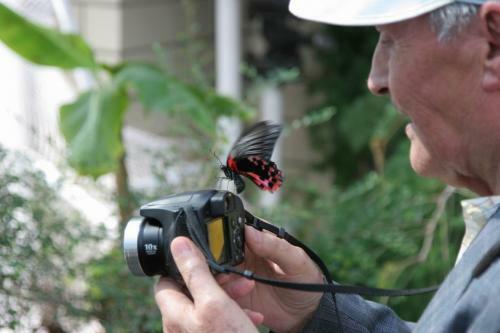 However, some butterflies landed on people. 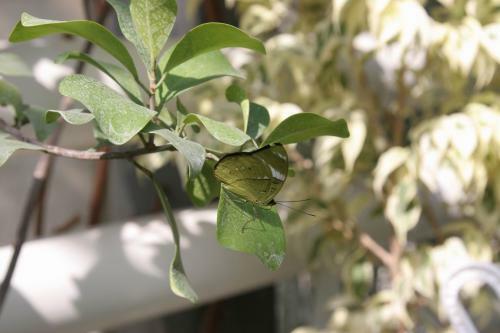 Getting there: From the Druzhby Narodiv metro station walk along the Druzhby Narodiv Boulevard and Bastionna Street for about 15 minutes. 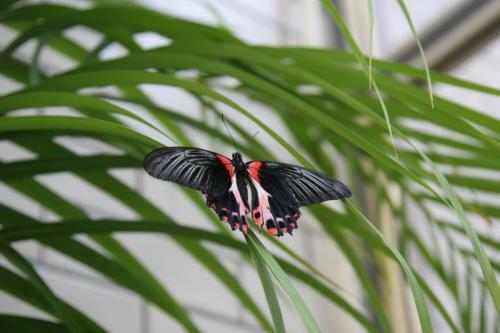 You can also get there by a trolleybus #14 from the railway station.